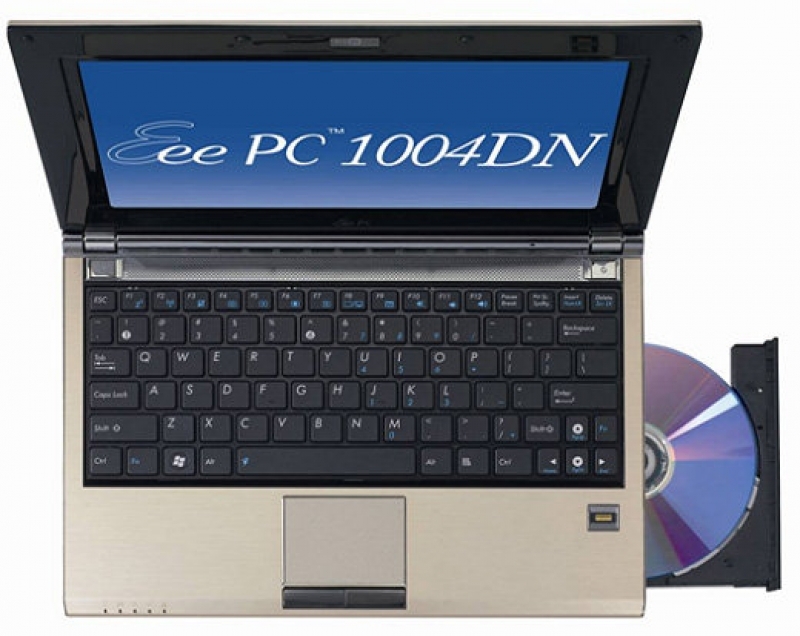 ASUS Eee PC 1004DN presents complete solution that has much more functions compared to previous netbooks that we tested. On its path to success there are few obstacles. First of all we don’t know the retail price, so in case it is close to some notebooks it cannot be recommended. Secondly, new chipset did bring new features, but it also had impact on autonomy. Our sample did get slightly warmer than we liked it to be, and autonomy is good but thanks to huge, back sticking out, 6-cell battery. There are netbooks with smaller batteries and better autonomy, which is one of the decisive factors when it comes to netbooks. Final judgment can be made only after acknowledgement of retail price. For now we can say that ASUS with Eee PC 1004DN made a step in right direction, and that this new concept definitely deserves our award. Asus EeePc 10004DN. Asus introduce su nueva generación de Netbook.